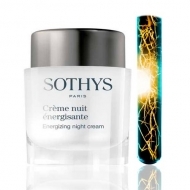 DESCRIPTION: Ampoules Éclat Énergisantes from Sothys are instant-blistering ampoules, ideal for preparing the skin before a special occasion. 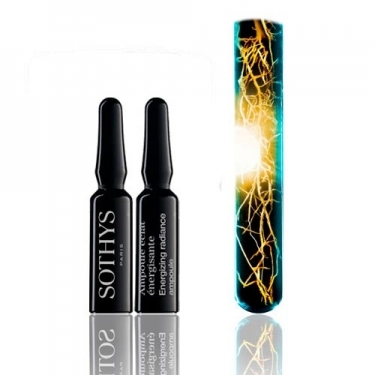 Active ingredients: Almond biofibers for a tensor effect; Siberian ginseng, to optimize the energetic capital of the skin; Beech bud extract, to relieve. 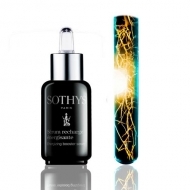 Place the contents of a ampoule on the face and neck, and spread gently.